I never discovered Aden + Anais until my first was almost 6months old, and only the amazing swaddle blankets (by far better to swaddle with than anything else and I tried almost everything). I didn't even see a dream blanket in person until after my second was born, and boy did I fall in LOVE! So big, so soft and actually worth every penny! 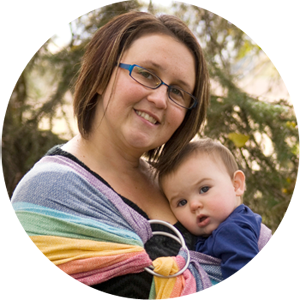 Will last birth to toddler no problem, and is especially great for mamas like me with cold weather most of the year. 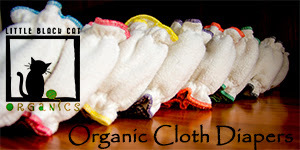 Aden + Anais dream blankets are 5 layers of soft, pillowy muslin. 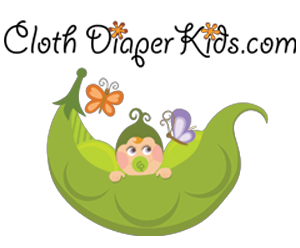 Muslin is lightweight and breathable, making it a great option even for newborns, giving parents a peace of mind. It's nature makes it practical even in the warmer weather, and perfect for the mild temperatures of spring! 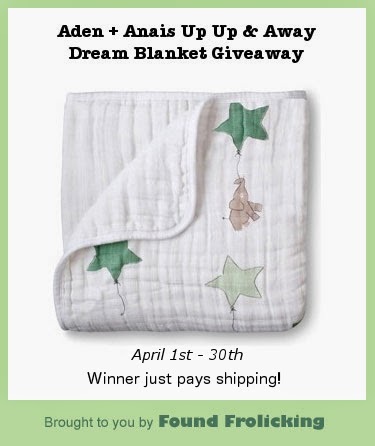 One lucky winner will win this Aden + Anais dream blanket in "Up Up & Away." Winner will be responsible for paying shipping. Open to the US & Canada. Please read the rules below, and then enter to win! Good luck! Disclosure: This giveaway is blogger-sponsored and the product was purchased by Found Frolicking for this event. No product or compensation was received by Found Frolicking in exchange for hosting this giveaway. Event images are the property of Found Frolicking. If you would like to work with Found Frolicking for a review or giveaway, please email Lalia at found.frolicking@gmail.com. Fine Print for Giveaway: Giveaway open to individuals 18+ who are residents of the US & Canada. Entries are limited to one person per household. Giveaway begins April 1st at 12 am MST, and ends April 30th at 11:59 pm MST. The winner of the giveaway will be chosen at random through Giveaway Tool's Random.org. Winner will be notified via email, and first name and last name's first initial will be announced on the Found Frolicking blog. Please make sure your email address is correct when entered, so that you can be reached if you win. The winner will have 48 hours to respond to the email sent out to them, and should a response not be received within that time, the prizes are forfeited. Please follow the instructions for each entry, as you have to have done what was instructed for your entry to count. All entries will be verified. Found Frolicking is responsible for prize shipment, however cost of shipping is the responsibility of the winner. In the case of a winner not wanting to cover the cost of shipping, the prize will be forfeited and a new winner will be selected. Void where prohibited. Ente ring using the Giveaway Tools form means you agree to the above terms. Thank you.